Open House 03/31 1:00 to 4:00 pm. First Time Home Buyers and Investors! Here is a gem of a property for under $200k. If you are looking for a centrally located, spacious unit that includes in-unit laundry and updated finishes, than look no further. 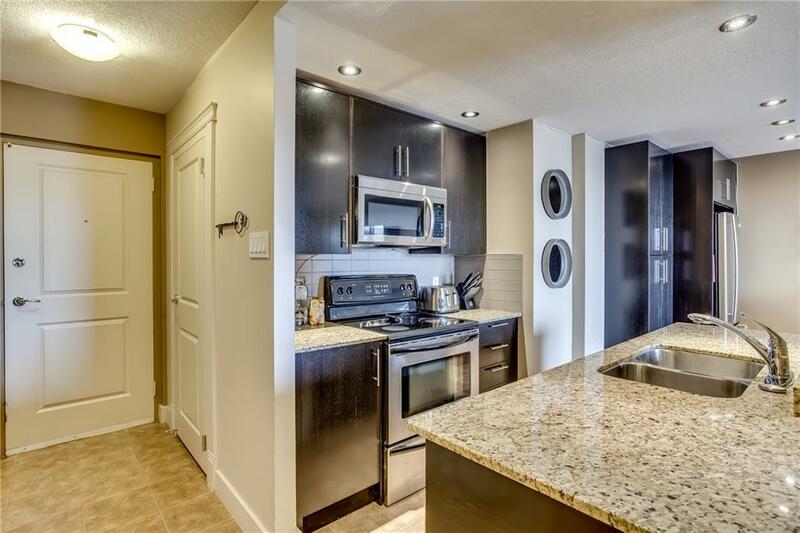 On the 6th floor facing out on the North side of the building, where it is extremely quiet and private, you can sit and relax on your balcony while enjoying an unobstructed, vista-view that includes Nose Hill Park and other historical landmarks. 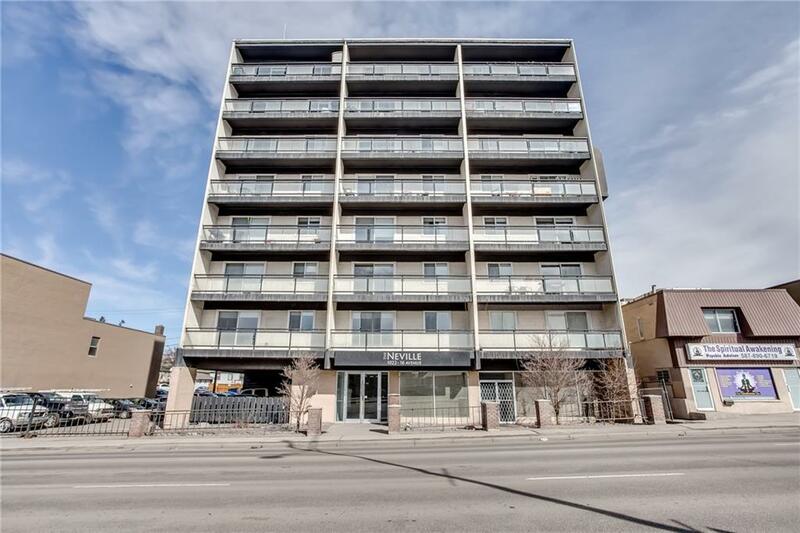 Located across from SAIT, minutes walk to coffee shops, restaurants and just up the hill from Kensington, Downtown and Confederation Park. You can walk, bike or jog around town from here. 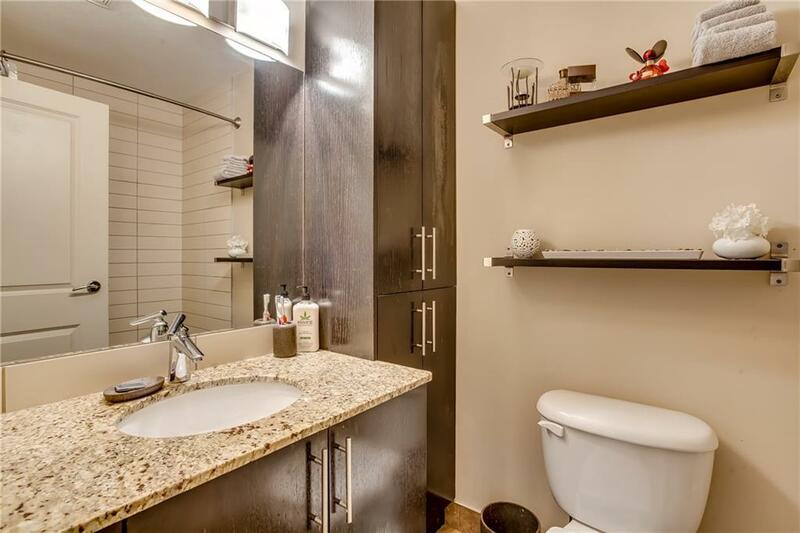 This comfortable unit includes an open kitchen-living room combo, front area den, in-unit storage, a spacious bedroom with incredible view, full 4 pce bath and large private balcony. The kitchen includes espresso stained cabinets, granite counters, large island and stainless steel appliances. 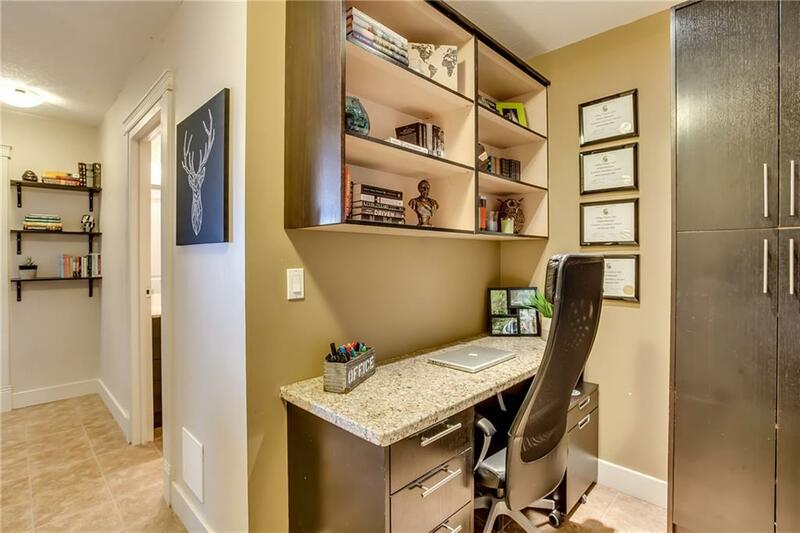 This unit is move-in-ready. Call today!